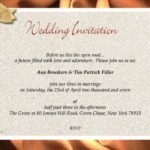 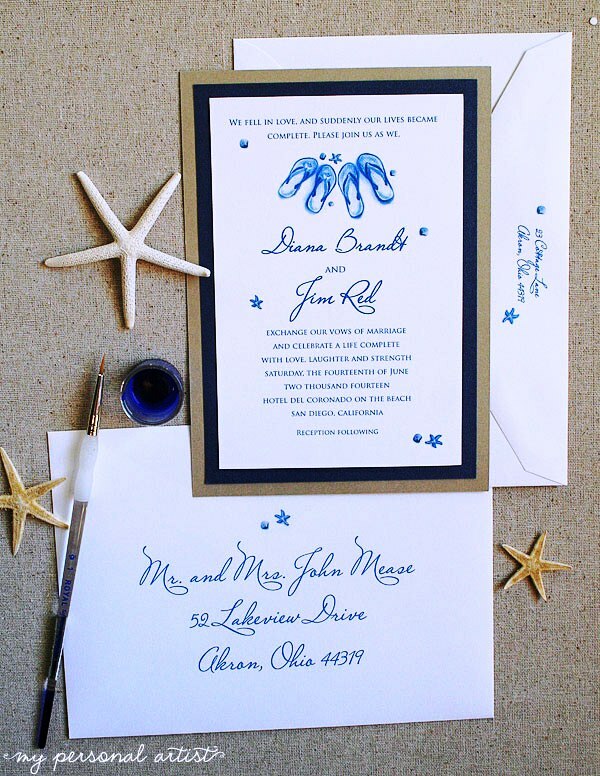 Here you’ll find Beach Wedding Invitation Wording that captures the essence of a beach side ceremony without being too over the top. 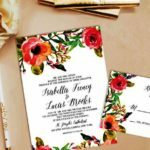 If you’re having an nontraditional beach wedding, chances are you want to stay as far away as possible from the traditional stuffy invitation wording everyone else uses. 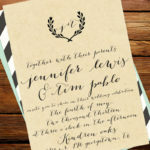 You chose to tie the knot in an unconventional way and your stationery should reflect the romantic and casual setting. 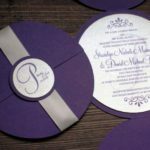 I like these examples because they’re short & sweet – but they will undoubtedly excite your guests.